This year to celebrate the holidays we had a little Christmas party with the girls at the new restaurant. During the Christmas party the student of the year was chosen and she received a sewing machine. Also, in the spirit of giving we made and gave food to patients in need at Buzuruga Hospital. We have been decorating at the DART house and the restaurant, together with our wonderful volunteer from Belgium, and are looking forward to Christmas. 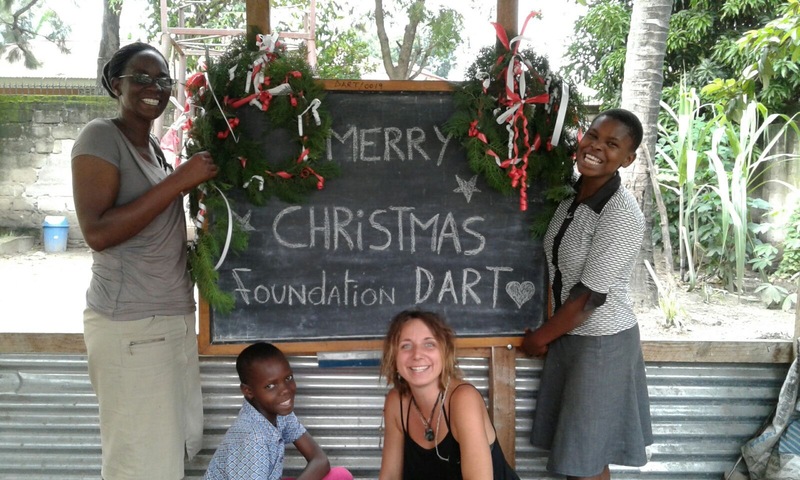 Foundation DART wishes everybody happy holidays!